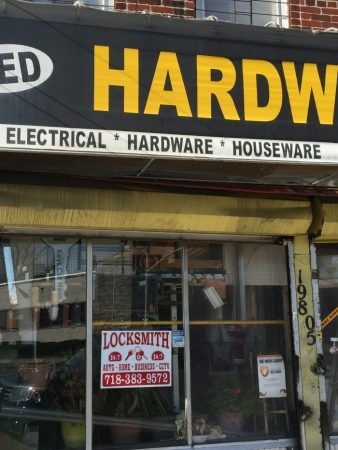 Power Lock Safe is a local and trusted licensed locksmith catering to locksmith needs of Bronx and the surrounding areas. 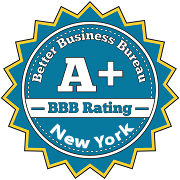 Our services cover and provide Bronx professional locksmith in quick service for 24 hours. How many times have we found ourselves locked out of our cars? Countless. Be it forgetfulness or carelessness, we all make mistakes. You are right to be concerned about your home’s security and its weaknesses. There is nothing that the Power Lock Safe is more concerned than to make sure of your family and home’s security. We know how it can be very dangerous these days and it just goes to say how important to make sure your locksmith does his job. 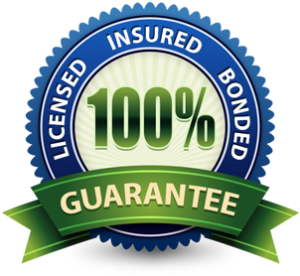 On that note, Power Lock Safe is your professional locksmith service in Bronx & Queens to help you meet and exceed your expectations. It is not an uncommon thing for people to lose their car keys. Most of the time, because of how busy you are for the whole day, you forget a lot of things and it often includes your car keys. One of the most annoying scenarios of losing your car keys is when you are accidentally locked out of your car. This situation can very much spell inconvenience and disaster if not resolved as soon as possible. 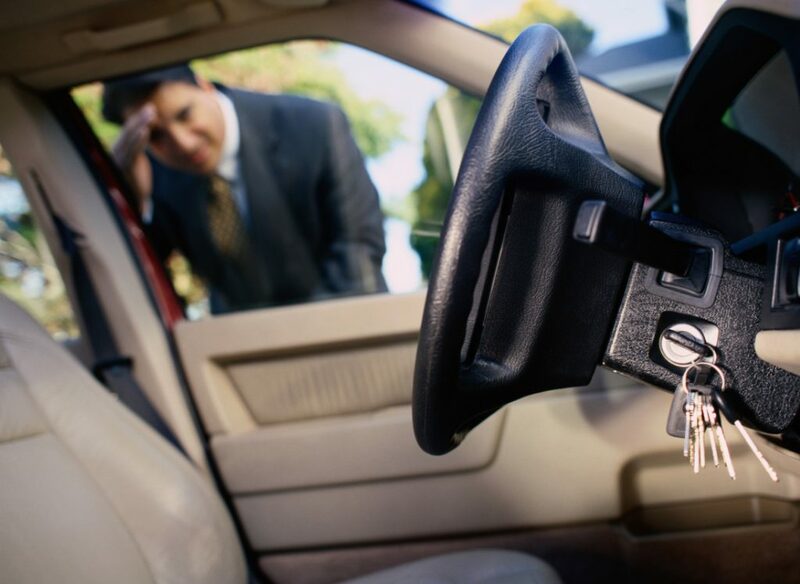 That’s why Car Locksmith Bronx & Queens, NY services are here to get you out of this problem. Car locksmith service is a service designed to cater to locksmith services of all forms of vehicles. Among the many locksmith services, the car locksmith is regarded as among the best services. It is a service available on emergencies and is designed to offer you with the most convenience. On that note, Power Lock Safe delivers you professional locksmith quick service for your car whenever, wherever you are. 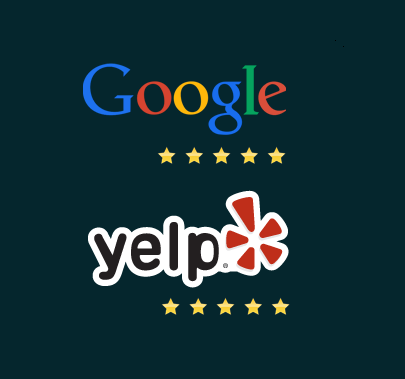 You want to protect your business from possible vandals and thieves. It is important to secure your commercial property to protect not only your investment but also your employees and customers. Our licensed locksmiths can provide a number of specialized services to help improve security in your workplace and reduce the possibility of employee theft. 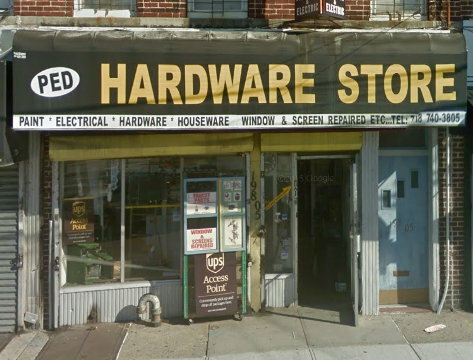 Commercial Locksmith Queens & Bronx is your trusted partner for your all lock-related needs. It is important that you have complete control over who has access to your building. That’s where we can help you. 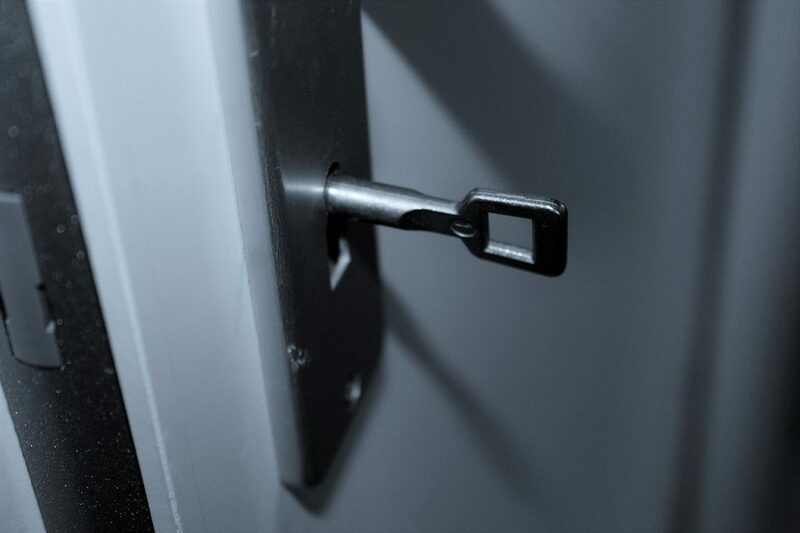 With our quick service, we can rekey your locks right away to maintain the security of your establishment.ommercial property owners also face the same issues. 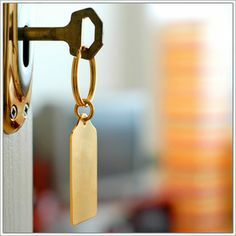 Tenants move in and out and you don’t have any means to know how many copies of keys have been given out by your tenants. Our Company mainly composed of professionals who are trained and experienced enough in utilizing the most advanced security solutions. Regardless of residential locksmith services you search for, our experts can handle it for you for the most satisfying result. 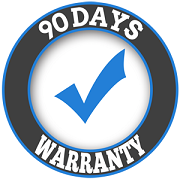 From simple lock-out service to broken lock extraction, these are all fixed just for you. There is also no too small or too big for Residential Locksmith in Queens. Actually, to best ensure safety, it is rather essential to change the keys and the locks. When you purchase a new house previously owned by someone, it is just essential to change the locks of the area. Good news, the Power Lock Safe provides 24/7 residential locksmith services to best address your concerns at the soonest possible time.If you want a deadbolt or a new lock for your home, it is not simply a good idea to check out the hardware shop.